Rio native Luiz Simas is a multifaceted artist: singer, pianist, group leader, composer of songs and of instrumental pieces, composer and performer of solo piano pieces, producer and arranger. 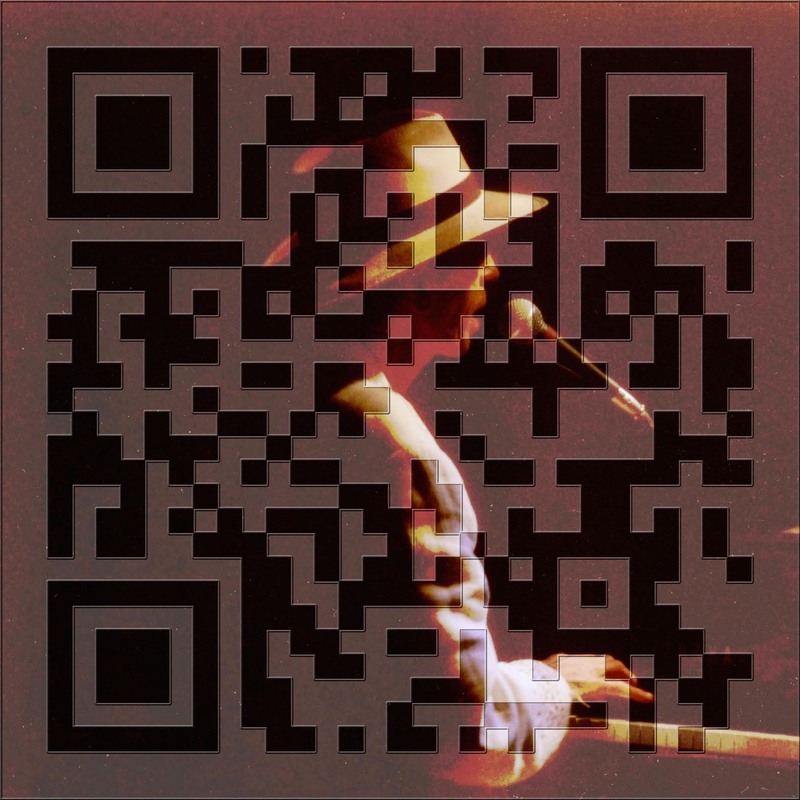 He has recorded several cds of various genres, such as choro (Brazilian ragtime), free piano improvisations, and Brazilian pop/jazz (singing and playing with his group). Posted in Jardin Cosmique, Latin JazzTagged arranger, Brasil, Brazil, Brazilian, Brazilian ragtime, composer, group leader, jazz, MPB, musica popular brasileira, New York City, NY, pianist, piano, piano improvisations, Pop, producer, Rio, RIo de Janeiro, singer, solo pianoBookmark the permalink.